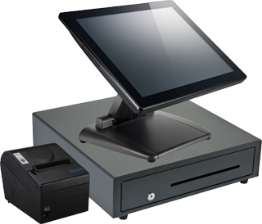 Add an additional 15" touch-screen terminal to speed up service during busy times. 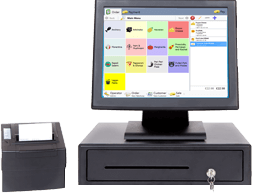 Send orders directly to the kitchen with an additional kitchen printer, saving time and eliminating mistakes. 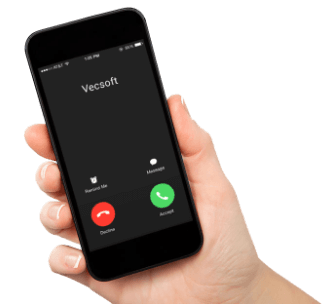 If you already own your EPOS hardware, or just need to manage your business from another location, we can provide a Vantage software license with unlimited 24-hour support.